6.30am hookipa is head and a half to double in the sets and clean, but with some lulls. A SUP foiling and a longboard session for me yesterday. I was hoping for another session at sunset, but the wind went kona on the north shore only at 5.20pm. No photo of the day, here's a random shot of Macaroni's, for sure one of the most fun waves I've ever surfed. Waves were up to shoulder high at Ukumehame yesterday, but it was pretty clear that part of that energy was coming from a nearby fetch associated with the southerly flow before the arrival of the front. Ala Moana still shows some short period waves, but Lanai still stubbornly registers 2.7f 13s, which is a fun size. The other buoys don't register much at all. Very hard to guess the size on Maui, it would be nice to have again a webcam in Lahaina. 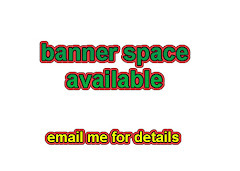 Please contact Ozolio if you are a business/home ocean front owner in the area. Lovely numbers at the buoys, the swell picked up pretty solidly in the late afternoon, but, as already stated, the winds were not favorable until very late. The direction is much more west than the last swell and it lacks the amplitude to really squeeze into Honolua. There might be waves there, but they won't be as big as consistent as the last swell (which, btw, was double overhead plus, as I noticed in some photos I saw after posting my "looks like head and a half" comment). Let's see how Pat Caldwell describes the fetch:" A low pressure gained storm force 10/26 near 45N, 170E. It tracked ESE with a fetch set up over the 310-320 degree band and seas growing to near 30 feet. The system was compact and weakened as it crossed the Date Line late 10/27. It stalled near 42N, 170W late 10/28 into 10/29". Below is the collage of the maps of Oct 26 to 29. In case all that description wasn't clear enough, I put a black arrow to indicate the fetch. I don't have a WW3 model in my brain, but knowing the fetch, its position, width, length, orientation, intensity and evolution, immediately gives me a pretty good idea of the characteristic of the swell associated with it. That's because I've been watching fetches on the map and observing the waves in the water for years. I encourage all the readers to pay attention to the fetches maps that I post daily, to start developing such knowledge. This said, my guess is that the waves at Hookipa will be in the head and a half plus range, much smaller down the coast due to the shadowing of the West Maui Mountain. Wind map at noon shows light onshorish trades (don't think the windsurfing contest will run), but the early morning wind should be really good for surfing. Will probably report from Hookipa around 6.30am. 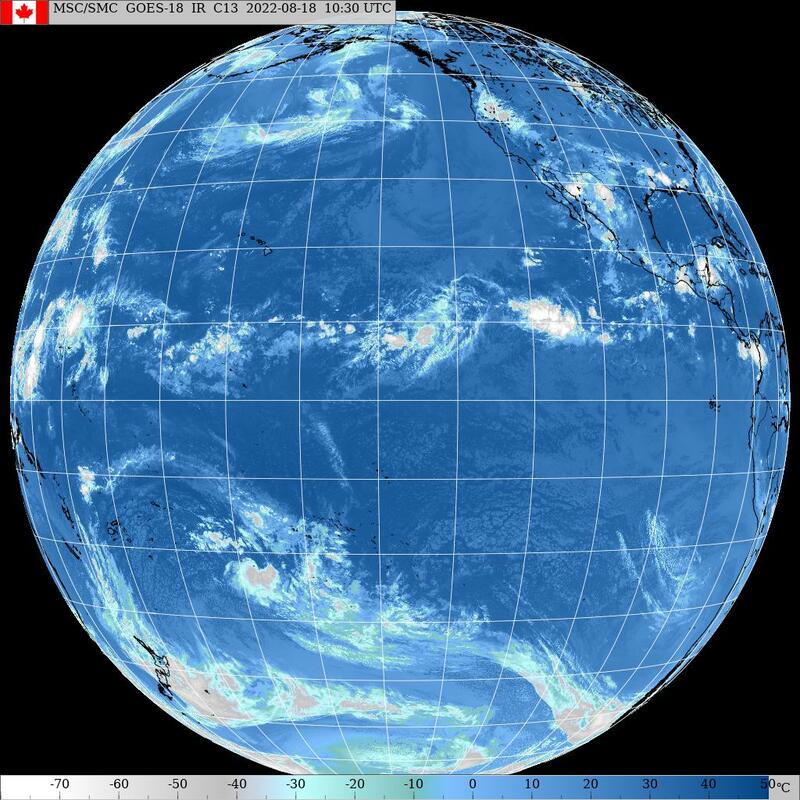 North Pacific shows three fetches none of them particularly exciting in terms of intensity. Same in the South Pacific. The dark blue in the map on the right means 20 knots, and that energy won't make all the way to Hawaii. 6.30am hookipa is flat to occasionally shoulder high at pavilions and the point. No wind. Two SUP foiling sessions for me, one with the short and one with the long mast. I'm not ready yet to post a review of the long one, but one thing I can tell already: it takes time to get used to it. 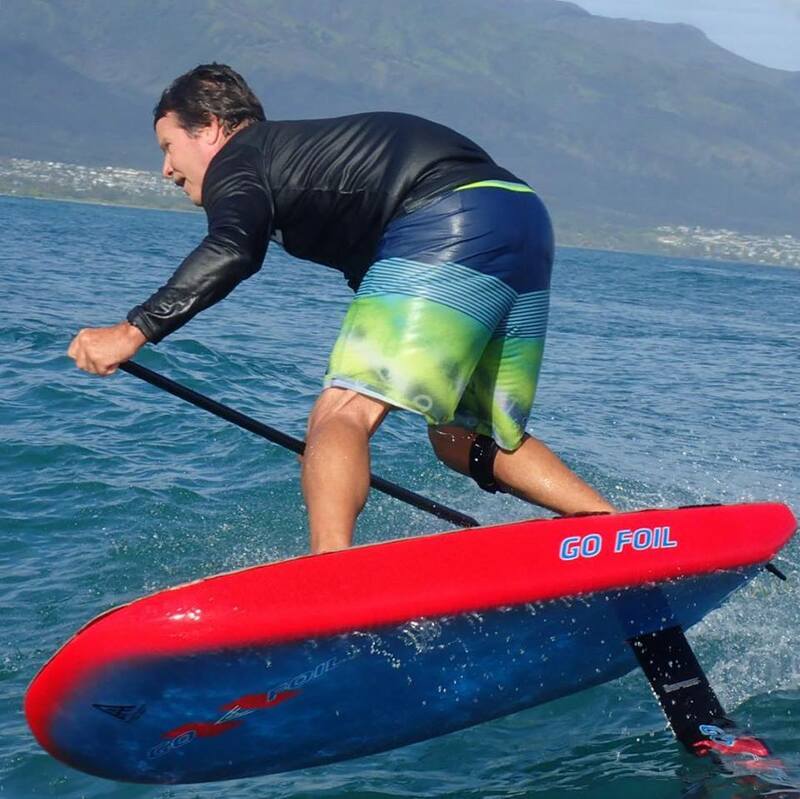 Here's Gofoil founder Alex Aguera on his newly shaped 5.2 using one of the two advantages of having a long mast: you can put the board more "on the rail" because the wind is buried deeper in the water and the tip of the foil won't break the water surface. The other obvious one is that you have more play before overfoiling. Those advantages come at the price of some disadvantages, but I'll talk about that later. For now, I decided to use the long mast for a month and then switch back to the short. Only then I'll know which one I like better. All the good guys (Dave Kalama included) say that once you got used to it, they only use the long one now. Photo by Tomoko. 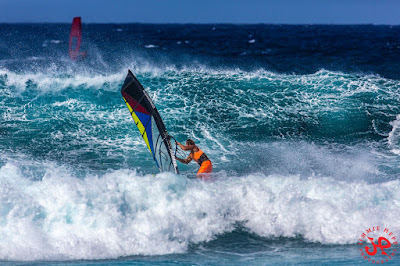 Meanwhile at Hookipa the pro's put up a great show in waves that were still overhead to start with and became head high towards the end of the day, with challenging very light sideoff wind. 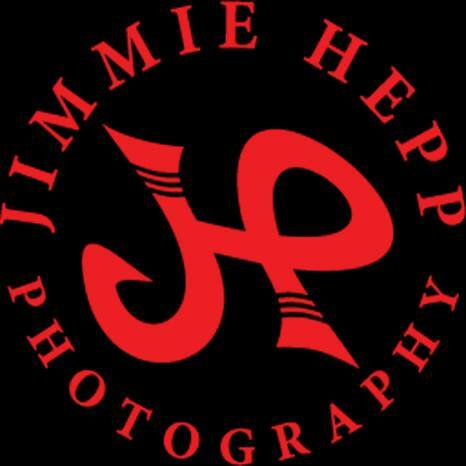 Photo by Jimmie Hepp from this gallery. Old very long lasting south swell is down to 2f 12, but there's new low long period energy in the water at the local buoys, which will probably provide some fun size waves, hopefully up to waist high. The threat is the southerly wind flow that might make conditions choppy and crumbly. Not sure if I will go, as I haven't made up my plan yet. Old NNW swell clocking in at 2f 13s and declining, so it's going to be tiny in the morning. New NW swell on the rise and already 6.6f 16s at NW101. Below is the collage of the NW101 and Pauwela graphs and the Surfline forecast. NW101 recorded around 5f 16s at midnight. By applying GP's rule of thumb for calculating the travel time (16h@16s +/- 1h per second), that energy should be here around 4pm, so it seems that the swell is early compared to the forecast. That, together with the predicted switch of the wind from a SW direction (see below), could give Hookipa possible excellent surfing conditions at sunset. Wind map at noon. The previous maps show calm everywhere until around 10am. The strong southerly flow to our west is only predicted to squeeze through the mountains and get on the north shore in the form of Kona wind only at sunset. North Pacific has a weak NW fetch and the windswell one. South Pacific still offers a fetch in the north Tasman Sea. I did a full Windy.com run to see what's coming and the only exciting thing I found is that massive fetch that takes the whole Atlantic ocean. I'm sure the Big Wave World tour is looking at it. I'm not an expert of that part of the world, but the waves at Nazare might be the highest ever recorded there. The date is Tuesday 6, so a couple of days later. So far, we've been lucky with the rain, but it's right around the corner. A longboard and a shortboard session for me yesterday. During the first one I took a photo of the lovely Kelly Potts walking to the nose of her surfboard with the most beautiful Hawaiian background. As predicted, the Aloha Classic saw plenty action with big waves and the pro's in the water. Photo by Jimmie Hepp from this gallery. 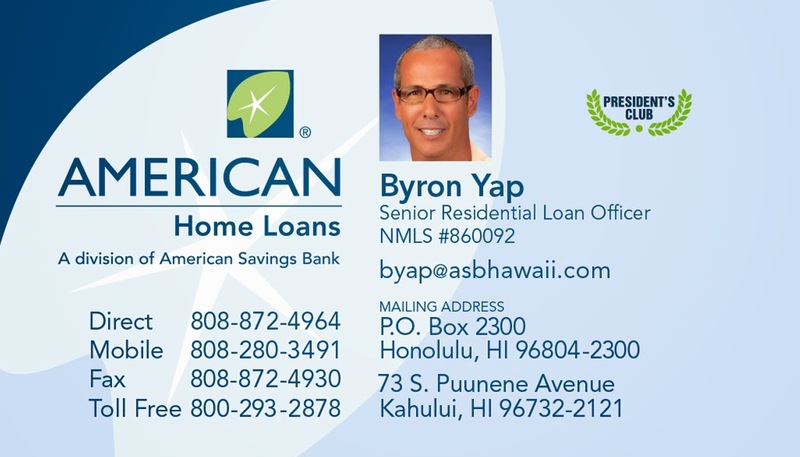 - the direction on the north shore is side off, while on Maui's north shore is side shore. The wind direction is actually the same, but the coast line is oriented differently. 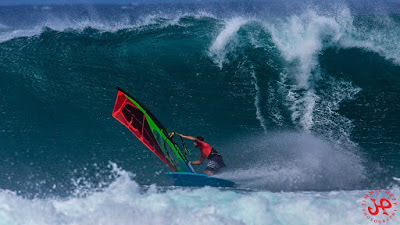 The link to the Aloha Classic streaming was posted on the IWT facebook page. Also Maui has some spots where the trades are offshore, Honolua Bay being the most famous one. Seen the favorable swell direction, yesterday it looked like solid head and a half in this photo a reader sent me. Thanks a lot, I encourage readers to send me photos of the day with facebook/email. South swell finally slowing down a bit, but I'll take 3f 13s any time. Yesterday Lahaina was still shoulder to occasionally head high, today could be belly to shoulder. 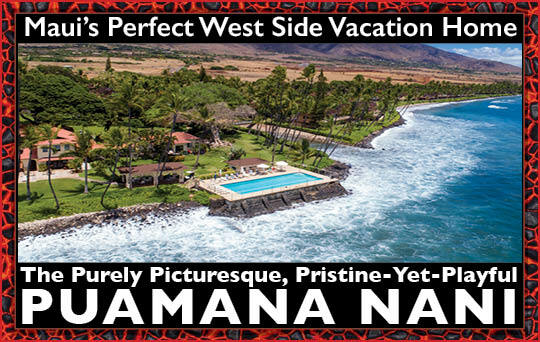 Not sure I'm going, I might have a better plan on the north shore. Also because Ala Moana lools pretty minimal this morning. NNW swell peaked yesterday and today there's still a bunch of periods in the water. 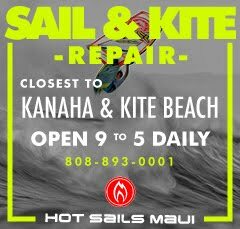 Smaller waves, but still enough for contestable conditions at the Aloha Classic, provided that the wind will fill in, like the wind map below suggests. North Pacific shows the NW fetch associated with the approaching front, which I drew with a black line. South Pacific's Tasman Sea fetch is getting stronger, we'll definitely get something out of it. Surprisingly, Surfline calls for flatness in a week. In a week, we'll find out. A shortboard and a SUP session for me yesterday. 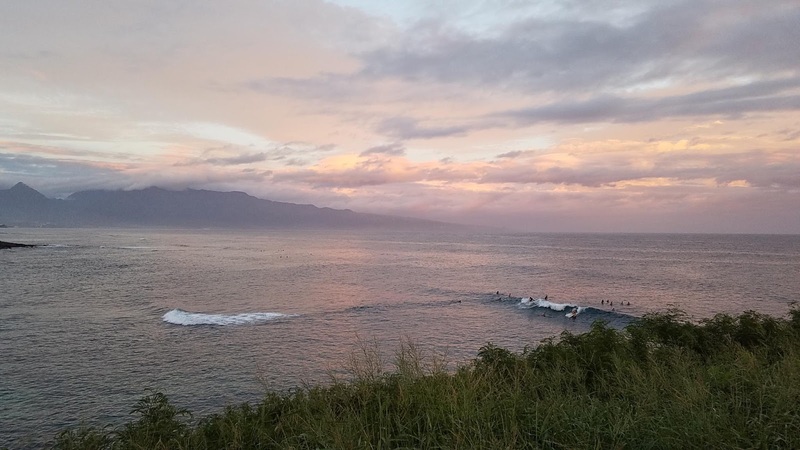 Didn't take any photo on the south shore, here's how Hookipa looked like in these photos by Jimmie Hepp from this gallery. 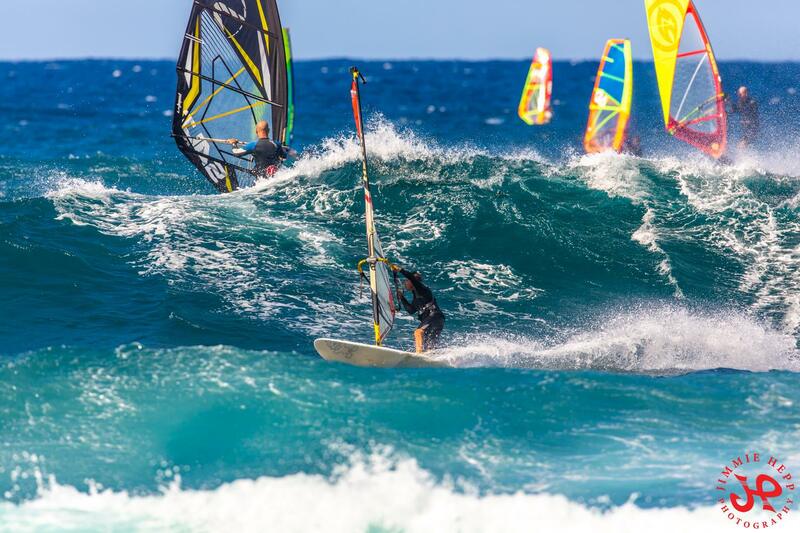 The 2018 Aloha Classic waiting period (they can use 11 days of competition until November 10) starts today. There will be the opening at the beach at 9am and competition is pretty much guaranteed to start at 11am. My guess is that the conditions will be good for the pro's, so there might be a start with a bang. Updates (including when the streaming is up) are supposedly being posted on this instagram page (I hope I got it right). Meanwhile, this is the schedule of the social events. Lanai keeps topping the readings showing for the 9th day in a row 4f 14s or more. Actually, today there's also 0.7f 20s, which might signal another (this time unpredicted) new long period pulse. I have an early board meeting, so I'll report by 6.30 on the conditions at Ukumehame. New NNW swell on the rise at all the buoys. Below is Pauwela's graph together with the Surfline forecast. As you can see, the two curves (dark blue and purple) match beautifully, so we'll expect this swell to behave exactly how the purple line shows for the next three days. After that a new swell of similar size but more westerly direction (orange line) will pick up on Wednesday and peak at 7f 14s from 315. 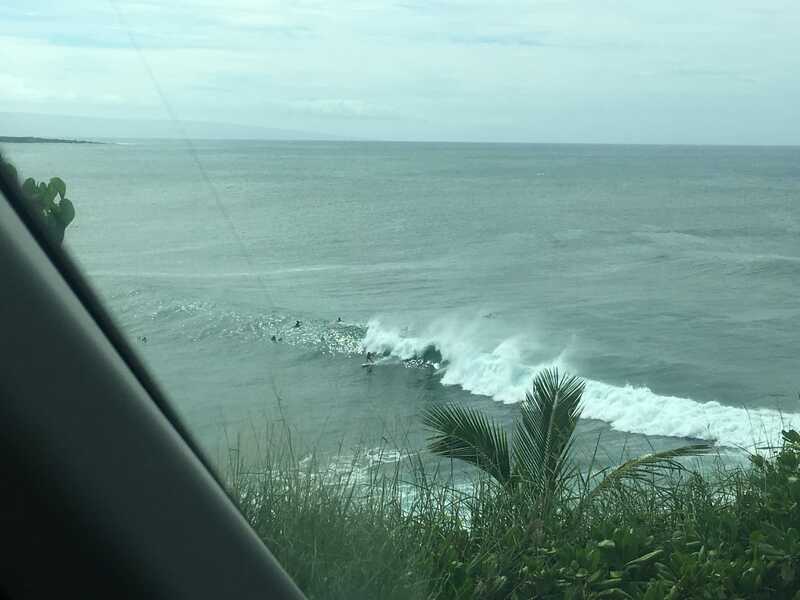 Today's swell is from around 346 instead, which will be great for the rights at Hookipa and also for Honolua. Wind model page not working today, here's the 10 days outlook from Windguru. 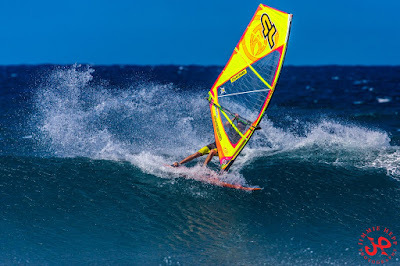 Possible windsurfing action at the contest today and tomorrow, then it gets ugly and wet with the arrival of a front (heavy rain Tuesday night) and then they'll have to wait until Saturday to have good wind again. That is unless something changes in the meantime. North Pacific has a NW swell (Wednesday's swell) and a remnant small N one. 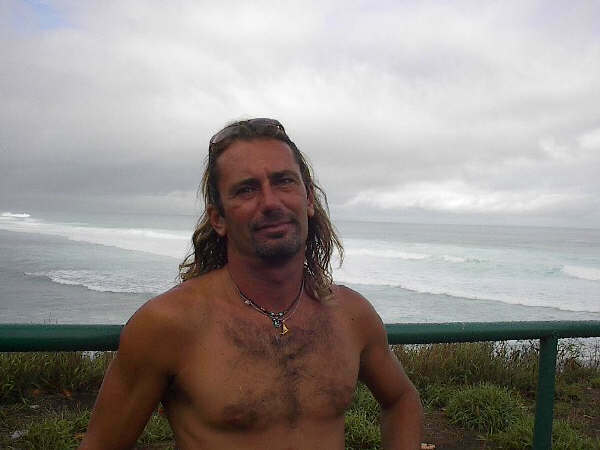 South Pacific has a couple of fetches in the Tasman Sea. 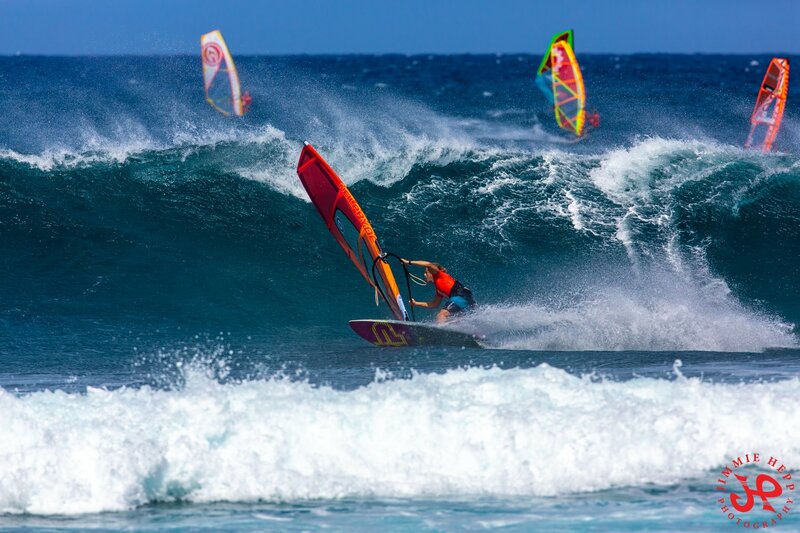 The Kalama Kamp will have big waves once again. Morning sky. Clouds moving in from the south. 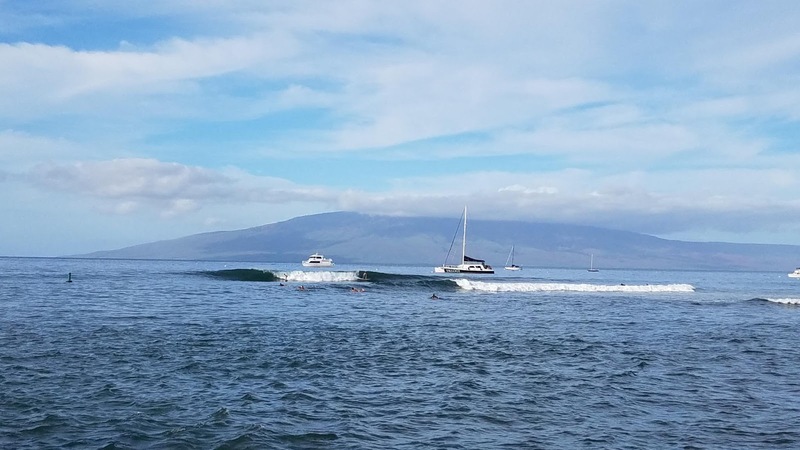 8am lahaina town has head high and occasionally bigger sets. Conditions are a little wobbly everywhere at the moment. Two shortboard and two longboard sessions for me to celebrate another fantastic day of surfing on the south shore. These are the pics I took. Putting that Sci-Fi on the rail. I hope her name is Grace. Meanwhile at Hookipa the windsurfers were enjoying the wind blown waves. 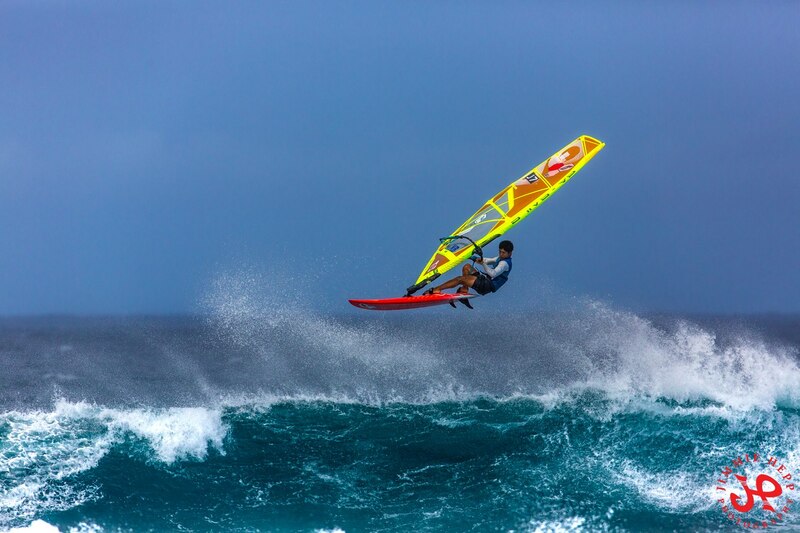 This Japanese kid will be one to watch in the Youth category of the upcoming Aloha Classic. Photo by Jimmie Hepp from this gallery. Once again Lanai has the biggest numbers and Pat Caldwell confirms what I mentioned a couple of days ago: This shows the New Zealand swell higher to the east. - the angular spreading is less consistent that a swell directly aimed at us. I'll report when I get to Lahaina, probably around 8am. In the meantime, here's a big set at Ala Moana. It went completely flat for a while after it. 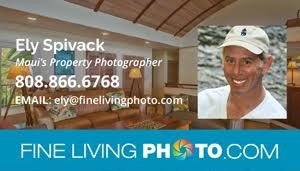 Once again, Lahaina ocean front home/business owners please contact Ozolio if you're interested in learning the benefits of hosting a webcam. Back to back fetches of strong to near gale breezes in the region within 30-50N to the NNW to NNE of Hawaii this week generated short-period, N-component swell, which should hold about the same into Saturday. I honestly don't exactly remember those fetches, but I can't be bothered to go and retrieve the maps, so we'll trust uncle Pat on that. No sign of the bigger NW one just yet, so for Maui that is a tomorrow deal, but with 5.5f 9s from the north (direction indication most likely wrong at Pauwela), there will be plenty waves to play with at Hookipa also today. North Pacific has a new NW fetch and the remnant of the old NNW one that generated tomorrow's swell, which is now mostly aimed east of us. South Pacific has a fetch in the Tasman Sea that, according to the great circle rays map on the right, is aiming west of us. Hopefully we'll get something out of it anyway. My friends in Fiji for another Kalama Kamp will for sure. 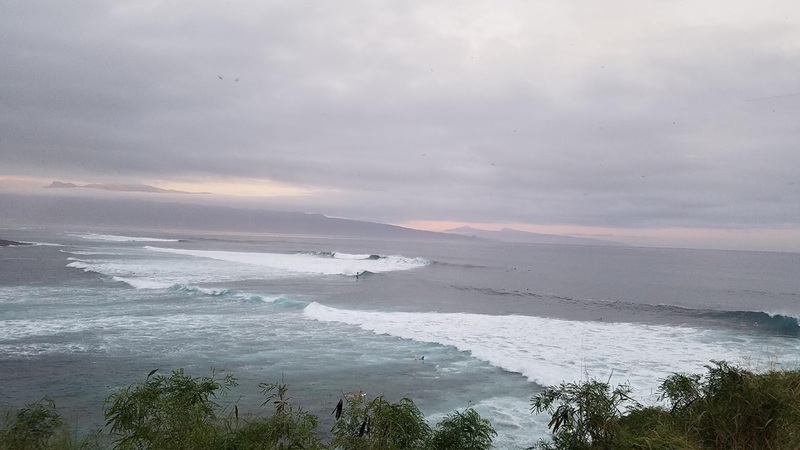 6.30am lahaina town has head high plus waves and clean conditions. Didn't see too many sets on the way, sign of low consistency. Ukumehame had light wind. Two shortboard sessions for me yesterday. The waves on the south shore were still beautiful, just a bit slower than the first part of the week. Didn't take any photos, here's how Hookipa looked in the afternoon in this photo by Jimmie Hepp from this gallery. Yesterday afternoon the local buoys went up to 4f 17s and today the period is a bit shorter, but I like Lanai's 4.7f 15s seconds. That's a decent amount of energy, this might be the last big day of the season (which astronomically is already over), let's make the most of it. Here's an email from a reader who proposes a possible explanation of why the periods are often different at the buoys. It's great to know that I have people like this reading my blog. Thanks a lot. You commented today about why the SE and SW buoys have periods 2 secs apart. I think part of the reason is due to how Surfline processes the data. All the buoys provide raw data using frequency, not period, and the frequencies are pre-set at somewhat uneven intervals. The periods (just a few) at both the SE and SW buoys are: 17.24 s, 15.9 s, 14.7 s, 13.7s, 12.8 s.... and so on. Some of the near shore buoys use different frequencies which means lining up periods between an off-shore buoy and a near-shore one is a little tricky. The raw data has a power-density (energy) value and a direction value for each of those periods. What I believe Surfline does is curve-fitting to interpolate between periods and find the energy at the integral periods they report on (13, 15, 17, etc.). So the curve fitting introduces error. It is difficult because they have to curve fit both for period and for direction. The data set they are curve fitting to is pretty sparse so the result is going to be not very accurate. The other source of error is the resolution of the instrument. I looked at the raw data from the SE buoy and the local maximum energy looks closer to 16s to me, at least by eye. The raw data from SW buoy has equal energy at 15.9 and 14.8 so it is probably between 15s and 16s. Basically, the Surfline data should have error bars of at least +/- 1s in period. There are similar problems with the direction due to the interpolation they are doing. It should also have error bars of +/- several degrees. They do a good job but it is a difficult problem. I like looking at this stuff, I used to be a physicist. NNW energy trending down at Pauwela, but with 4f 9s from 31 on top of that in the water, there will still be waves at Hookipa. North Pacific has a newly formed compact low that offers a tiny NW fetch, but there's still the long NNW one from the past couple of days. The Surfline forecast is now updated to 8f 12s on Sunday, surprisingly still small on Saturday morning and picking up only in the late afternoon. We'll see tomorrow what the buoys say. Nothing of relevance again in the South Pacific.